The Wallace Foundation has posted a very important study on the effects of voluntary district run summer learning programs on low-income urban youth. The study incorporated five school districts—Boston; Dallas; Duval County, Florida; Pittsburgh; and Rochester, New York—and assessed their effects on more than 3,000 students. This long term study has followed a group of students who started in third grade in 2013, and will end in 2017 when they reach seventh grade. The primary focus is on academic outcomes, but they also examined students’ social-emotional outcomes, behavior, and attendance. There were negatives and positives in the study which I recommend you read. 1. Offer programs for at least five weeks. Because longer exposure to instruction is linked to greater benefits, programs should last at least five weeks—and preferably six or more weeks—with at least three hours of academics per day. • establishing mandatory programs for the lowest-performing students, who are less likely to attend the voluntary programs at high rates. 3. Create schedules that protect instructional time. Ensuring a sufficient amount of academic time on task is critical. Besides trying to maximize attendance, program leaders should protect time for academics by avoiding meal breaks during academic blocks or dismissing students early from academic classes. • provide teachers with a curriculum that aligns to the school year and state standards, while meeting the needs of all participating students, including low achievers. 5. Minimize costs by considering probable no-show and attendance rates. Use this study’s estimates or district data on noshow and attendance rates when deciding how many teachers to hire, how much space is needed, and other matters that are affected by student numbers. If you’d like a copy of the report please click here to download. For the briefing, click here. 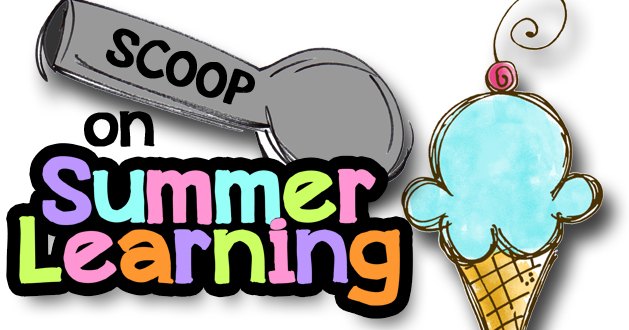 • The academic advantage for students with 20 or more days of attendance in a five-to-six-week voluntary summer program after the second summer translated to between 20 and 25 percent of typical annual gains in math and reading. • High attendance in voluntary summer programs isn’t the only factor in student outcomes. Students who received at least 25 hours of math or 34 hours of English Language Arts instruction did better than control group students on tests in fall 2013 and fall 2014. • RAND advises districts running voluntary summer programs to use historical data on no-show and attendance rates when deciding matters like how many teachers to hire and how much space is needed. If they don’t keep such records, they can refer to RAND’s findings—a 20-to-30-percent no-show rate and a 75-percent attendance rate—as a guide.